Bailey Partnership have provided full multi-disciplinary services under a Framework Agreement to the largest shire county in the UK, covering an area of more than 3,500 square kilometres and serving a population of 1.3 Million. 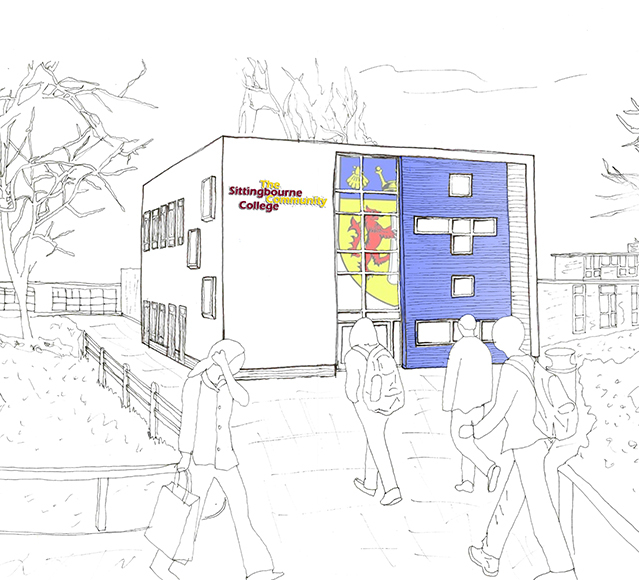 This involved the design and project management of new builds, extensions, conversions and refurbishments to a wide range of public properties, especially schools. We have completed early feasibility studies to determine cost, programme and viability as well as scheme design through to planning applications, full detailed design, tendering and construction. 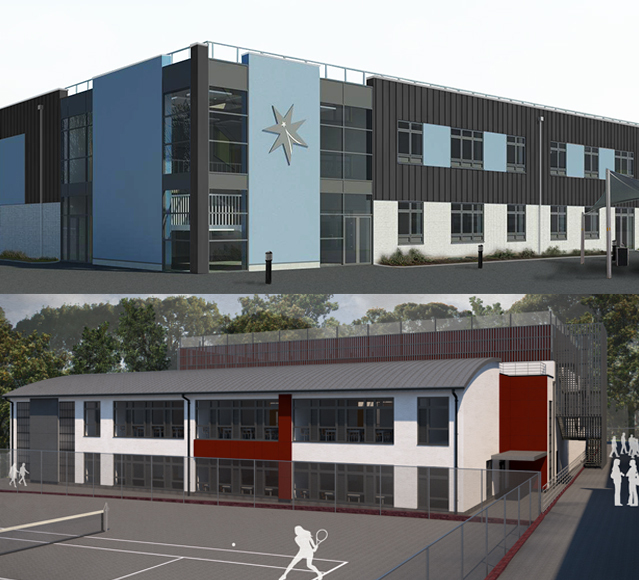 Projects to date have included a number of large secondary school expansions and new build primary schools together with challenging planning negotiations involving working closely with local stakeholder groups to achieve a successful outcome.